⋅请问 OkHttp 能像 Volley 那样支持 JsonRequest 吗? 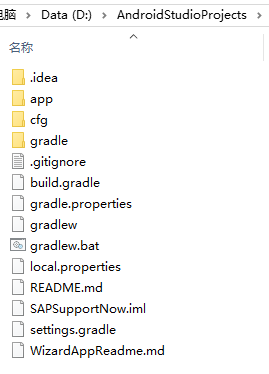 从git导入项目没有Gradle的解决方案 VCS->Enable Control Integration->Select “Git”. 本文<em>使用</em> Intellij IDEA IntelliJ IDEA 2017.1.5 Build #IC-171.4694.70, built on July 4, 2017 JRE: 1.8.0_112-release-736-b21 x86_64 JVM: OpenJDK 64-Bit Server VM by JetBrains s.r.o Mac OS X 10.